It seems to be Champion Season for several former Vols and they will be going ring fitting in the near future. Zyon Gilbert: Gilbert had a standout season in his Freshman campaign at Florida Atlantic. 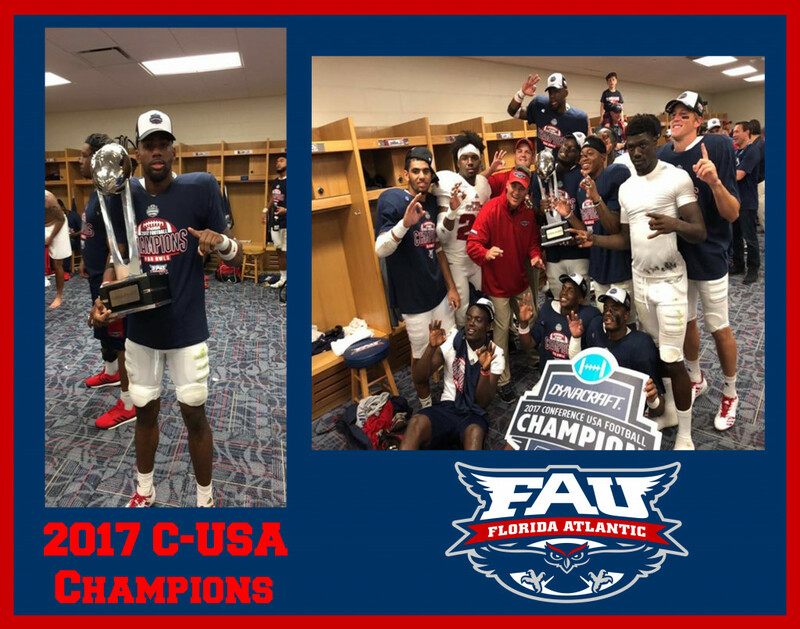 The Owls finished the regular season 10-3 (8-0 in conference play) and captured the Conference USA championship by defeating the North Texas Green Wave 41-17. Gilbert finished the season competing in 13 game, had a total of 52 tackles (30 solo and 22 asst). The Owls will face off against the Akron Zips in the Cheribundi Tart Cherry Boca Raton Bowl on Dec 16, 2017 at 6:00 pm. Adarius Wesley: Moving from Wide Receiver to Safety in his Sophomore season for the Trojans, Adarius seems to be settling into his new position. 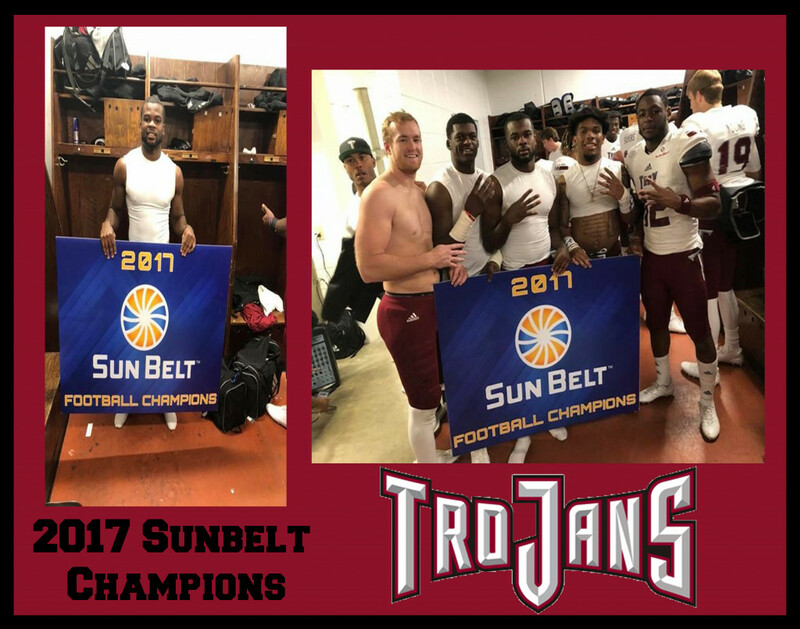 The Trojans finished the regular season 10-2 (7-1 in conference play) and captured a share of the Sunbelt Conference Championship by defeating the Arkansas State Red Wolves 32-25. Wesley finished the season playing in 12 games, recording 11 tackles (6 solo and 5 asst), and 1 fumble recovery for 12 yards. 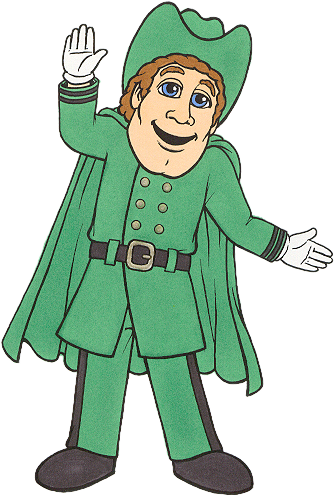 The Trojans will travel to New Orleans to play against the North Texas Green Wave in the R+L Carriers New Orleans Bowl Dec 16, 2017 at 12:00 pm. Travis Bell: Bell red shirted in his first season with the Owls. 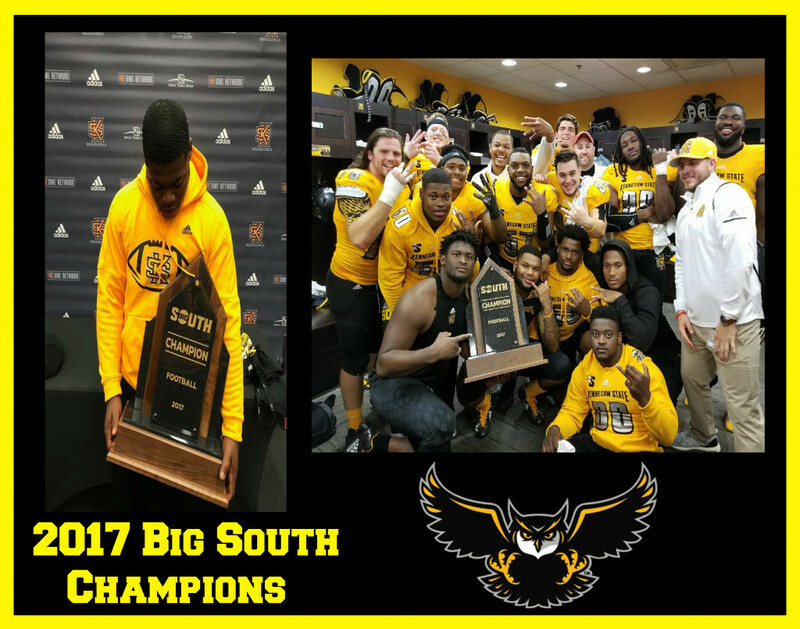 The Owls finished the season with a 12-1 (5-0 in conference play) overall record, captured the Big South Conference Championship, and earned a spot in the FCS Playoffs. 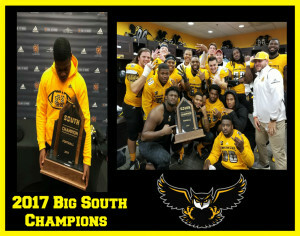 The Owls stunned the #3 ranked Jacksonville State Gamecocks this past Saturday, 17-7, to move onto the Quaterfinals of the FCS Playoffs. They will travel to Huntsville, Texas to face the Sam Houston Bearkats on Dec 9, 2017 at 8:30 pm. Alec Jackson: Jackson red shirted with the Auburn Tigers in his first season on The Plains. The Tigers finished the season 10-3 (7-1 in conference play) and won the SEC West Division Title by defeating rival Alabama Crimson Tide 26-14 in the Iron Bowl. The Tigers came up short in the SEC Championship game against the Georgia Bulldogs 28-7 this past Saturday. The Tigers will compete in the Chick Fila Peach Bowl on January 1, 2017 against the UCF Knights at 11:30 am. 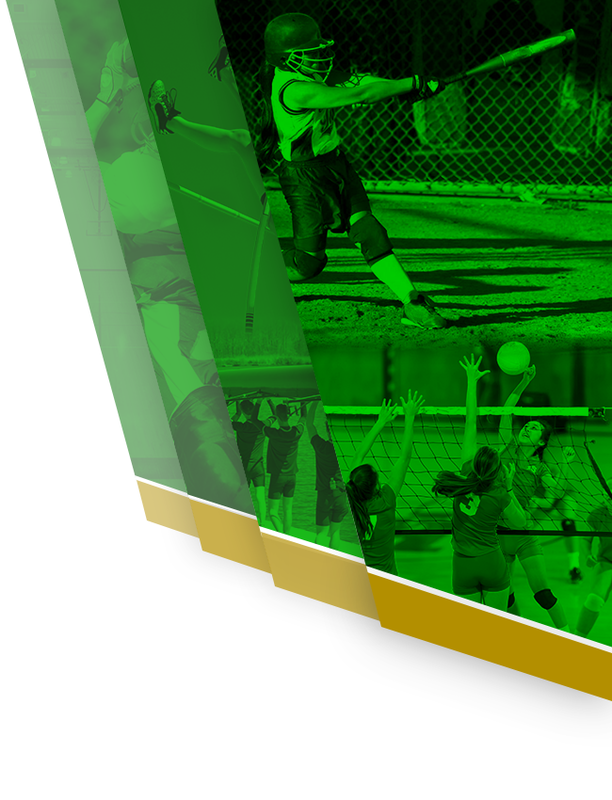 Davern Williams: “Mr. Championship is in your Blood”, Former Vols great Davern Williams seems to be getting used to going to get fitted for rings around this time of year. 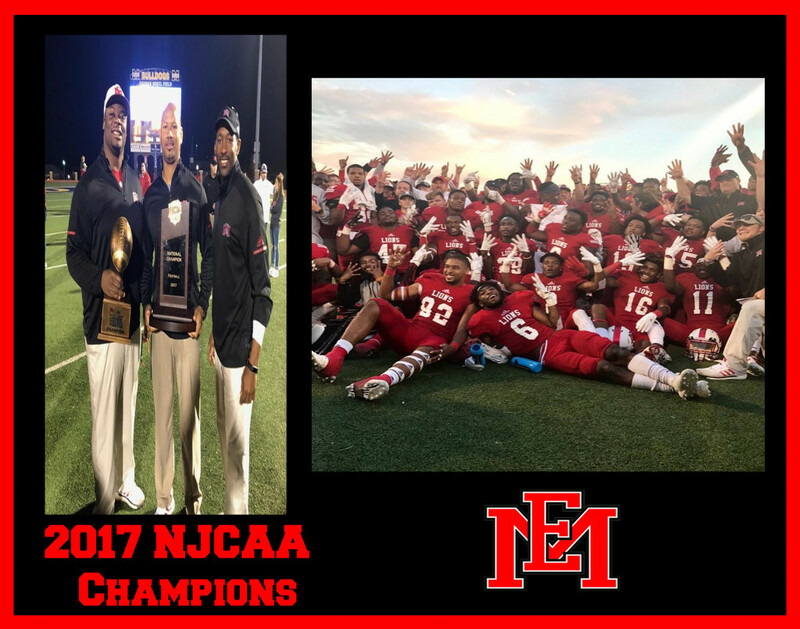 Williams, the Defensive Line Coach at East Mississippi Community College, has earned his 3 ring in 4 years at EMCC. 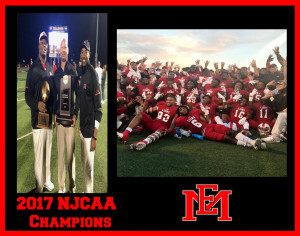 The Lions defeated the Arizona Western Matadors, 31-28, in the NJCAA National Championship game. The Lions finished the season at 11-1 (8-1 in conference play). 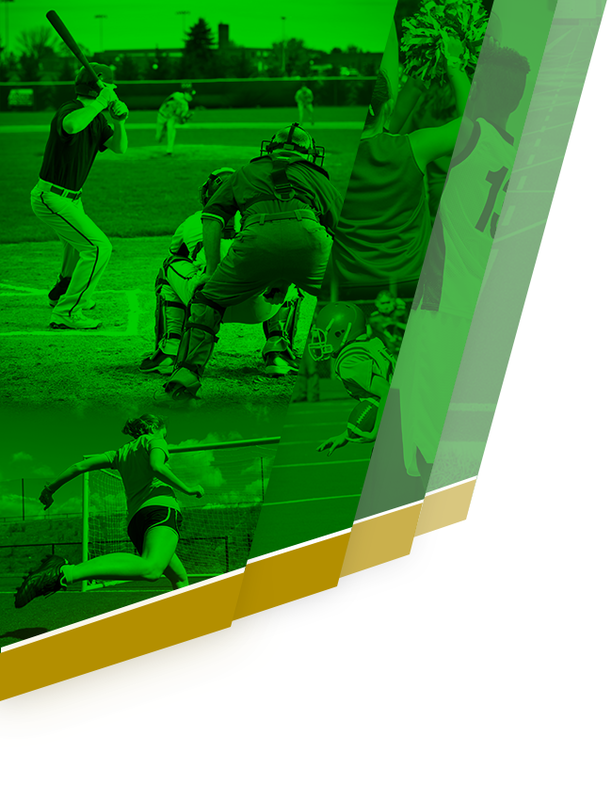 Congratulations to all the former Vols on their success this season and continued success in the future. VOLS NATION IS PROUD OF YOU!!!! !